Star Alliance and Guangzhou Baiyun International Airport Co. Ltd. (CAN) have agreed on space allocation to facilitate the establishment of a Star Alliance branded lounge at the airport. Thai Airways International Public Company Limited (THAI), recently flown the one millionth passenger traveling from Singapore to Thailand in 2018 who traveled on board THAI flight TG414 on 21 December. 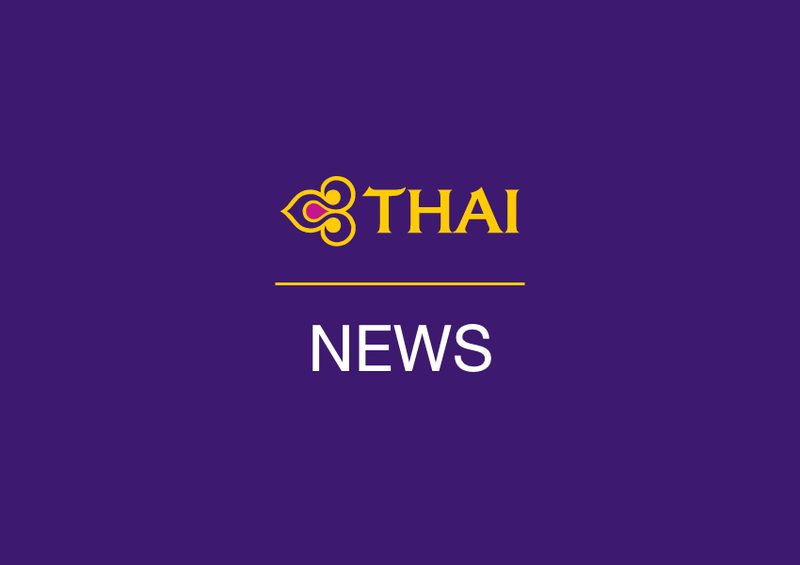 Thai Airways International Public Company Limited (THAI), transported the 10 millionth passenger to travel from the People’s Republic of China to Thailand in 2018. Thai Airways International Public Company Limited (THAI) has launched a new “Thai Airways” mobile application, with a new look that makes the customer travel experience more comfortable and convenient. Mrs. Varangkana Luerojvong (fourth from left), Managing Director of THAI Catering, presided over the opening ceremony of THAI’s Puff & Pie Bakery new branch at Gateway at Bangsue Shopping Center.